DealZone | 26% discount deal in Cape Town - Sunday Lunch Buffet for 2 People at Knorhoek Estate! Dine on the likes of; Seafood Starter, Roast Beef Sirloin, Slow Pit Roasted Pork, Gourmet Cheese Board, Decadent Chocolate Desserts & More! 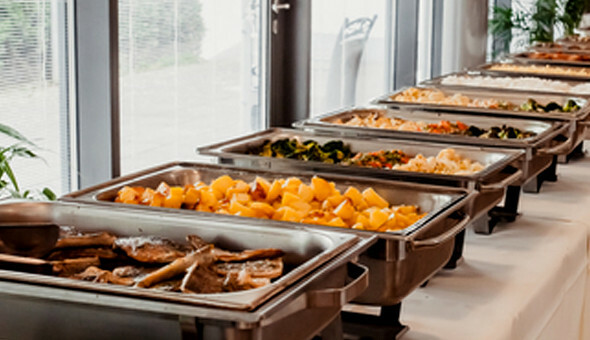 Sunday Lunch Buffet for 2 People at Knorhoek Estate! Dine on the likes of; Seafood Starter, Roast Beef Sirloin, Slow Pit Roasted Pork, Gourmet Cheese Board, Decadent Chocolate Desserts & More!